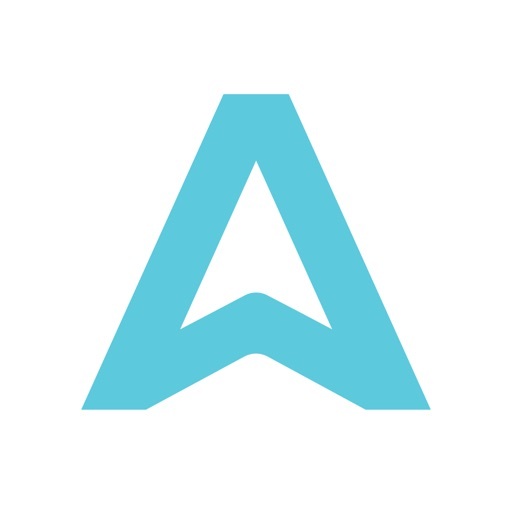 Arro - Taxi App by Arro, Inc.
ARRO is the smartest way to hail and pay for taxis in cities nationwide and the UK. 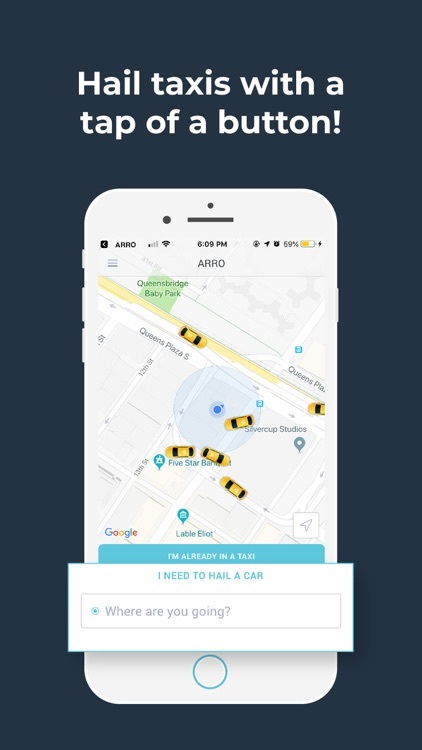 With the tap of a button, ARRO connects you to the nearest available drivers in every location, to get you where you’re going, faster! 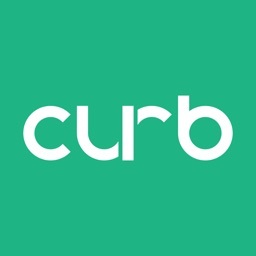 Download the app today and start using it for all of your travel needs. Available in: New York, Chicago, Boston, San Francisco, Houston, Miami, London, and more! 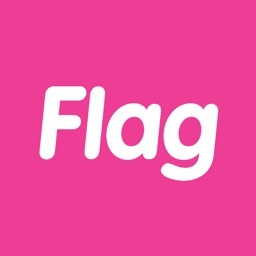 Simply open the app and enter your destination. 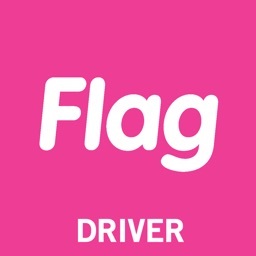 Immediately, you’ll receive a fare estimate, route preview, and an ETA for the nearest available driver for your trip. 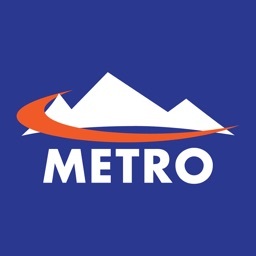 When the ride is over, the fare is paid automatically with the card on file or other payment method you added to your account! 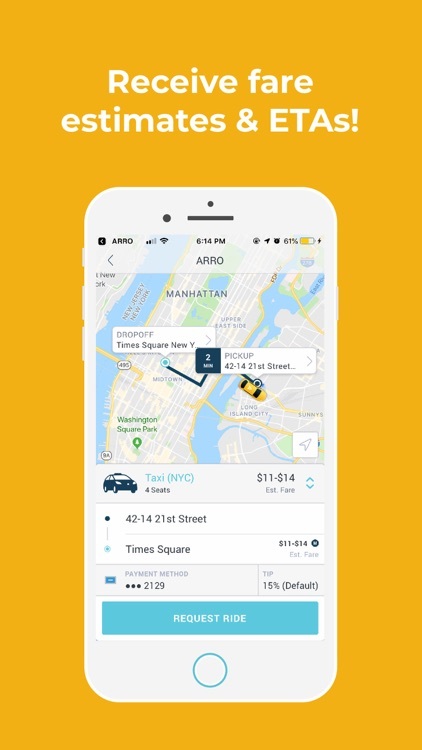 USA: If you are already in a taxi that you didn’t hail with our app, you can still use ARRO for faster payment! 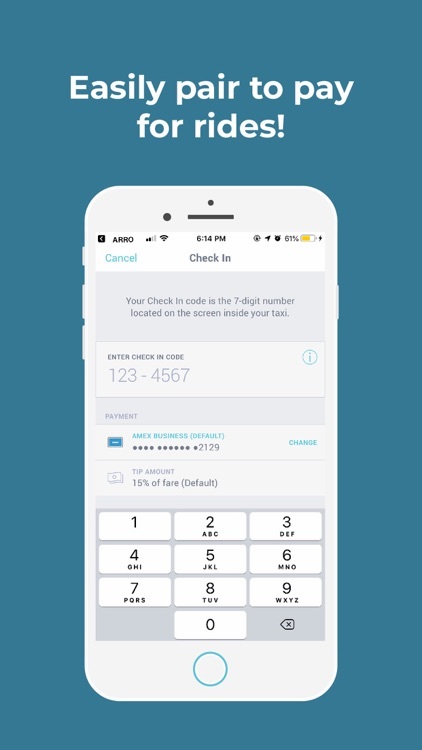 From the home screen, select “I’M ALREADY IN A TAXI”, then enter the 7-digit check-in code displayed at the top of the taxi’s screen to pair the meter with your ARRO account. 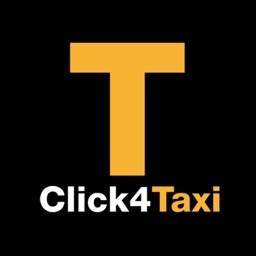 At the end of your trip, your fare will be paid automatically and your receipt will be emailed to you! LONDON: You can use ARRO to pay for all Black Taxis in London. 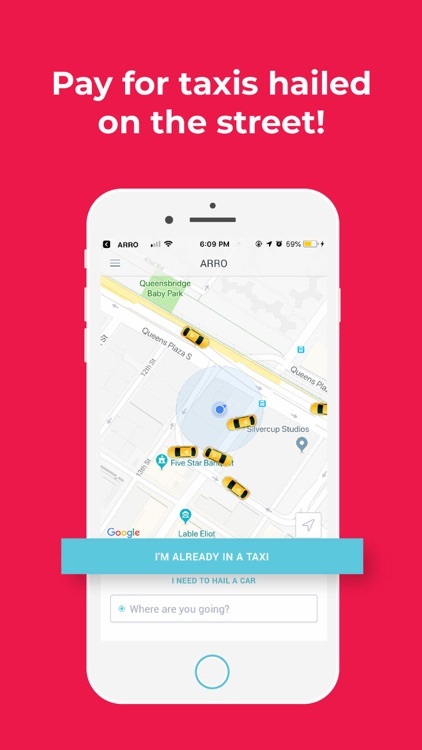 From the home screen, select “I’M ALREADY IN A TAXI”. 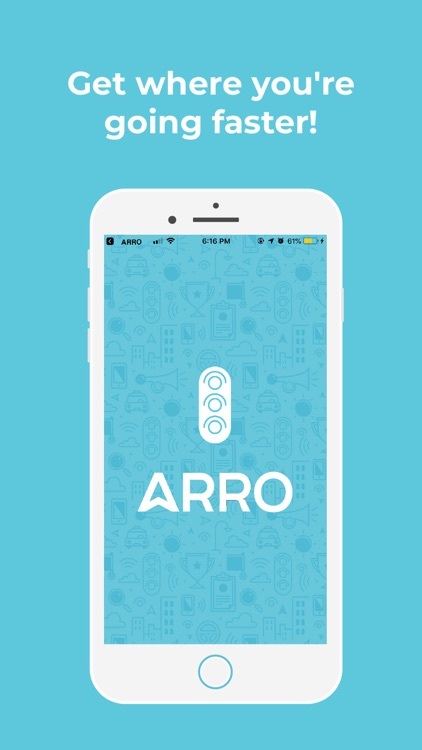 Then request the check-in code from your driver and enter the 7-digit code to pair the meter with your ARRO account. 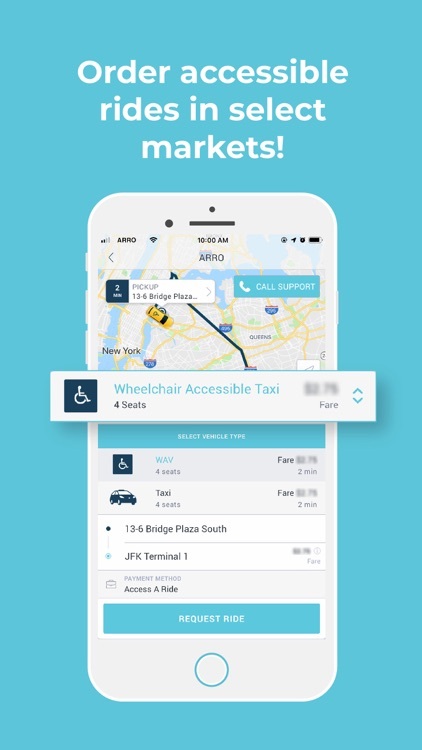 At the end of your trip, your fare will be paid automatically and your receipt will be emailed to you!